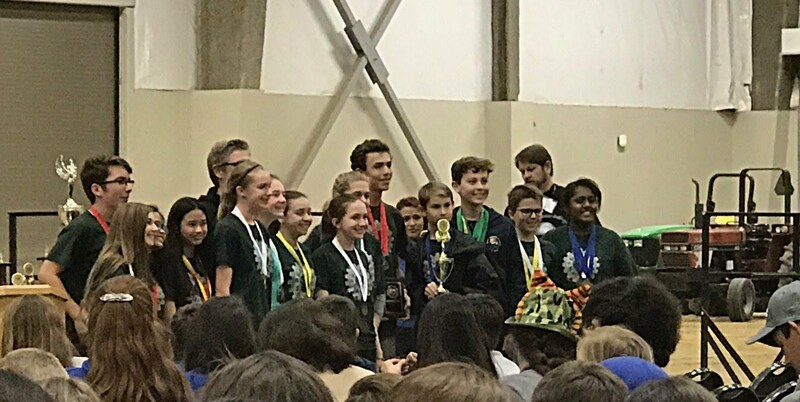 Congratulations to the 1st ever La Loma Science Bowl Team! 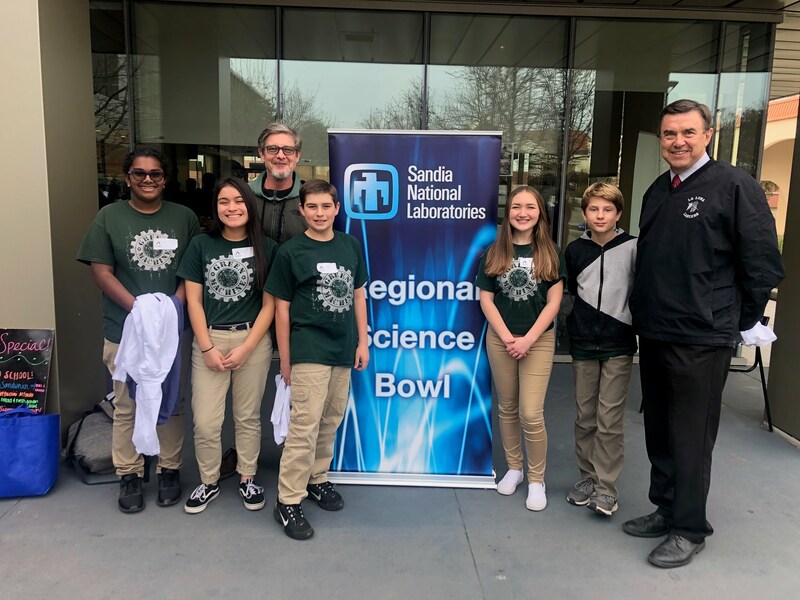 Congratulations to La Loma's first ever Science Bowl team who competed last weekend at the Regional Science Bowl put on by Sandia National Labs and the Department of Energy. La Loma was the only school from the Central Valley to compete against other teams from Northern California. Members of the team were Paola Coss, Megan Haubrich, Nathaniel Ferg, Jackson Perry and Jaya Naidu. 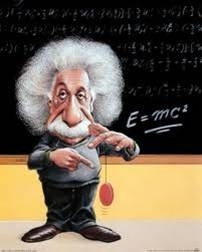 The team did amazingly well by winning their first three matches and just barely missing the afternoon finals. Nice job Lancers!!PRIDE!! 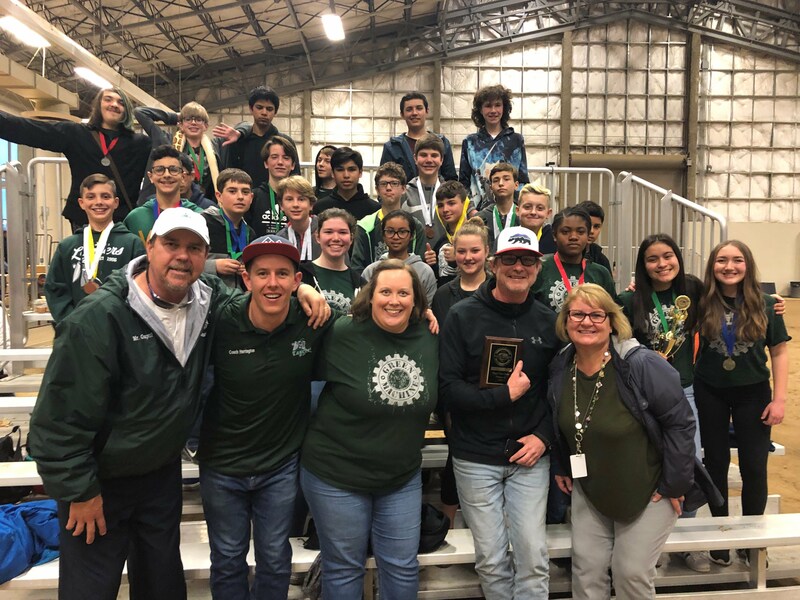 Green Machine wins 1st Place in Core Values at State Congratulations to the La Loma Green Machine Robotics for taking home the first place award for Teamwork in the Core Values category at the FIRST Lego League Nor Cal State Championship! The award goes to the team who demonstrates top qualities in teamwork, cooperation, and collaboration. Team members are Paolo Coss, Nathaniel Ferg, Jacob Fries, Jackson Perry, Adan Limon, Nyla Prak, Ruth Davenport, Hudson Monday, Jack Jamison, and James Swanson. Way to go Lancers!! PRIDE!! Modesto goes Futuristic!! 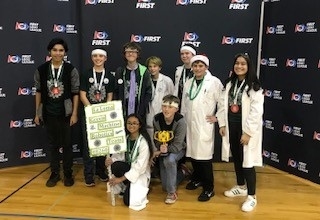 Congratulations to the La Loma Future City team for winning the People's Choice Award and the Best Open Design Concept at last weekend's Nor Cal State Tournament. The team did AWESOME and ended up placing 3rd overall out of 30+ teams. PRIDE!All of the Future City students worked super hard this year on researching, adopting, and integrating ideas regarding how they could make Modesto a better place to live and in particular, how they could improve Modesto's public spaces. They came up with a detailed plan to divert the Tuolumne River, store and circulate water within a whitewater channel, and provide for increased recreation with a giant indoor water park. Way to go Lancers!